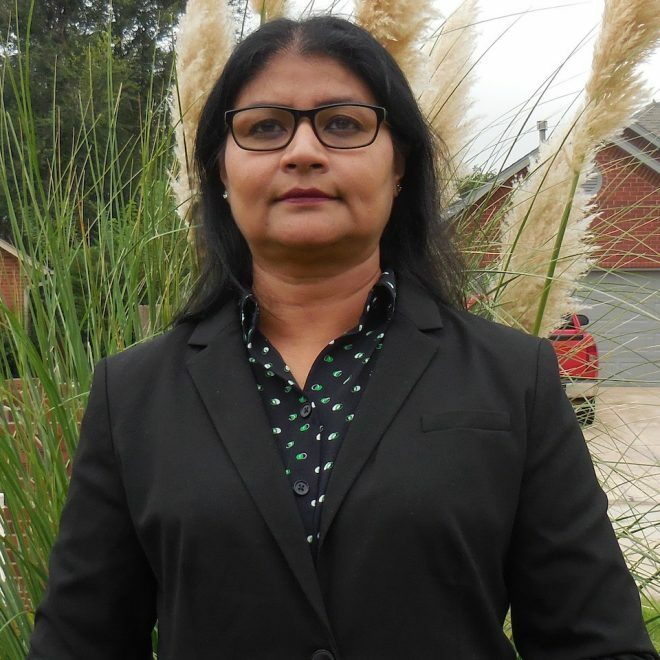 Gul Nahar is a Ph.D. candidate in Instructional Leadership and academic Curriculum (ILAC) in Jeannine Rainbolt College of Education (JRCoE) in the University of Oklahoma. Her area of concentration is English Education. In 2005, she earned her second Master’s in Bilingual Education from the University of Central Oklahoma (UCO) and received her Undergraduate degree and first master’s in English Literature from the University of Dhaka, Bangladesh in 1993 and 1995. After receiving her master’s she taught English language and literature at elementary and secondary schools both in Bangladesh and Brunei. During her teaching tenure, she developed writing and reading curriculum and applied innovative teaching strategies and methods to create an engaging learning environment for students with multicultural and multilinguistic backgrounds. Nahar’s emphasis is on qualitative research and since the fall of 2015, as a graduate research assistant she has contributed to Center for Educational Development and Research (CEDaR) by working on multiple research projects ranging from writing grant proposals, analyzing and evaluating data, and writing report for both college and NSF funded research project, creating survey instruments for the evaluation of Public Charter School located in Oklahoma City. In addition, she provides sessions on writing style in APA manual to the graduate level Introductory Research class offered in the college and workshop on research presentation both in oral and poster format. In addition, she provides assistances as an academic editor to the faculty and graduate students’ manuscripts, articles, prospectus, dissertations, and theses, transcribe and analyze quantitative and qualitative data. She also serves as an interim director from Spring 2017-Summer 2018. Prior to CEDaR, she worked as a media publicist for Mark Allen Everett Poetry Reading Series, solicited articles and research for the online journal Study and Scrutiny: Research and Young Literature. From 2013- 2015, Nahar worked as a Graduate Writing Consultant at the OU writing Center of University of Oklahoma to help develop college students’ writing skills and knowledge in writing process, provided graduate students assistance in the revision process of academic papers-theses, dissertations, prospectus etc., provided online feedback on the academic papers submitted by undergraduate and graduate students along with administrator and faculty. While consulting at the writing center, she also taught First-year Composition(FYC), that is designed for the undergraduates to hone their skills in understanding the process of academic writing and research in the university’s Department of English. Her work has been published in English journal, in the books titled The changing world language map, and Gateway to College Learning.